A local financial support service funded by the Queensland Government has notched up 10 months helping Gladstone locals avoid unscrupulous payday lenders and get their finances back on track. 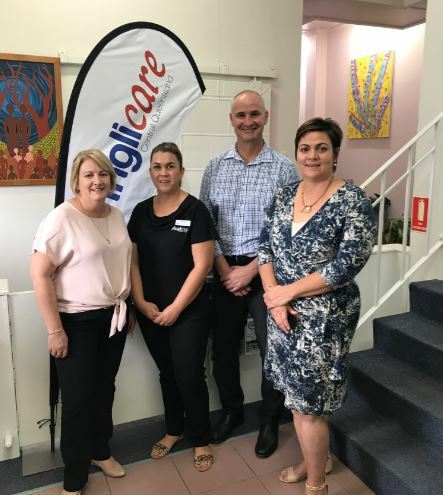 Communities Minister Coralee O’Rourke met with AnglicareCQ’s financial resilience worker, Mandy Cox last week to hear first-hand how the program is changing local lives for the better. 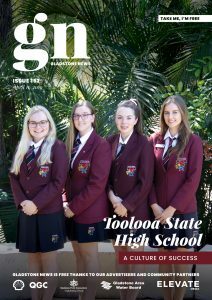 “Since the service commenced in May 2017, we’ve seen a steady increase in the number of people accessing the service for help and support,” Ms. O’Rourke said. AnglicareCQ has secured more than $615,000 over the next five years from the state government to provide financial resilience services in Gladstone. Mandy is one of 29 financial resilience workers and counselors employed state-wide. “Our program encourages people to discuss and acknowledge their financial concerns and take action to address them,” Ms. Cox said. “Payday lending and rent-to-buy schemes can be a trap for people who are already experiencing financial difficulties – our program provides information about alternative lending providers such as No Interest Loans,” she said. Residents can self-refer to the service by calling Anglicare or through a referral from another agency. Ms Cox said that honesty was important when discussing financial concerns and that it was important for clients to disclose all their expenses and loans to obtain confidential and effective advice. She said that payday lenders who do not take a credit history prior to issuing loans are a trap for people who are often not fully aware of the conditions, interest and penalties for late payment.